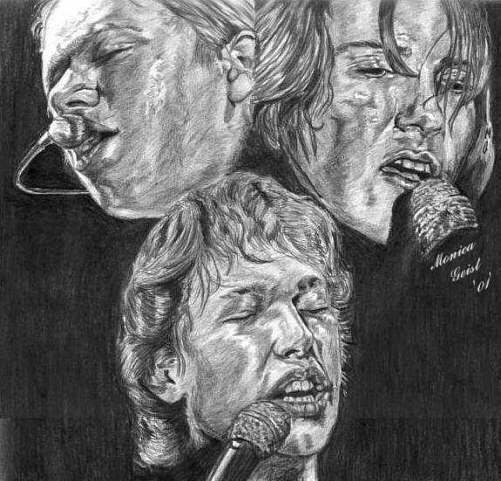 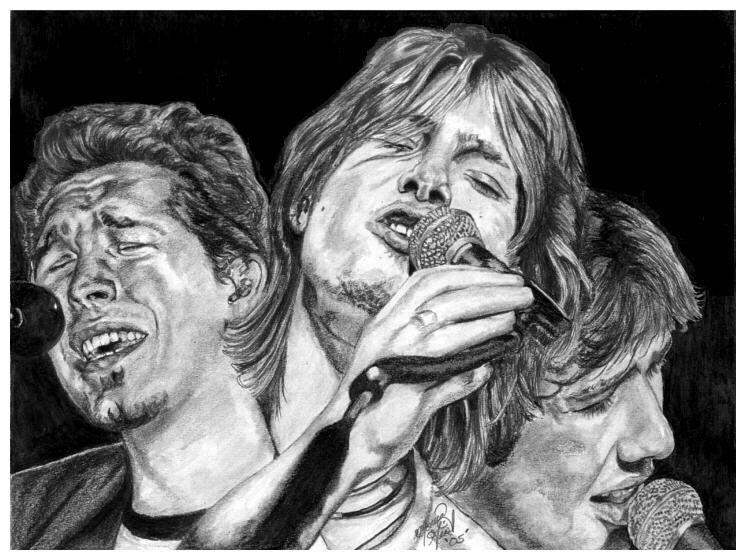 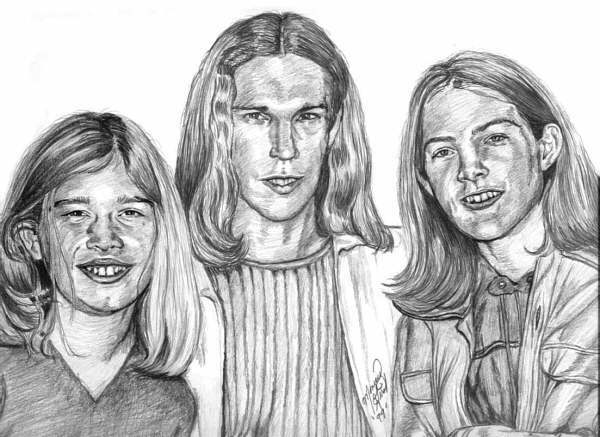 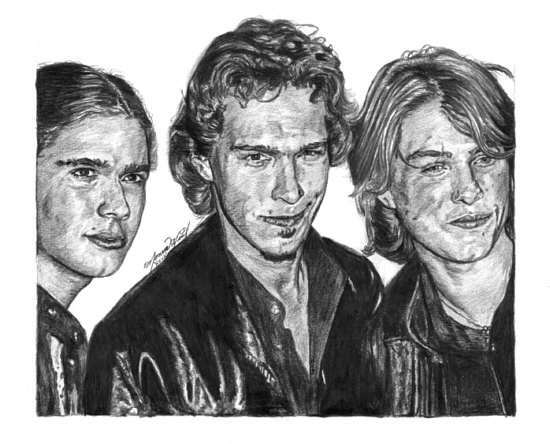 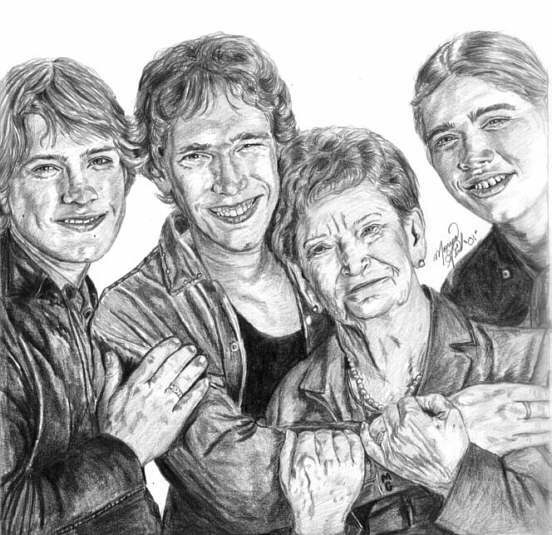 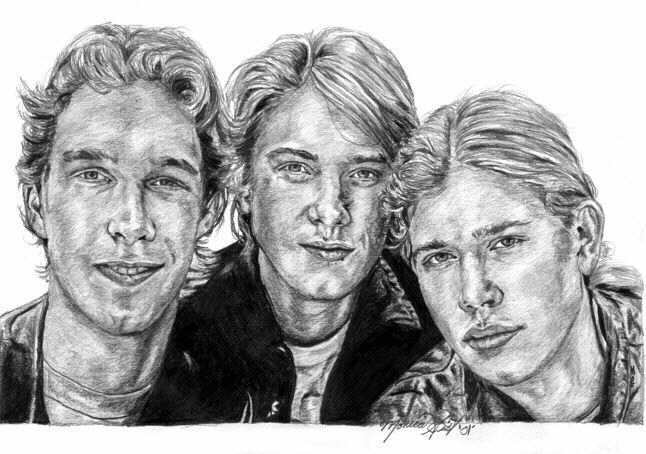 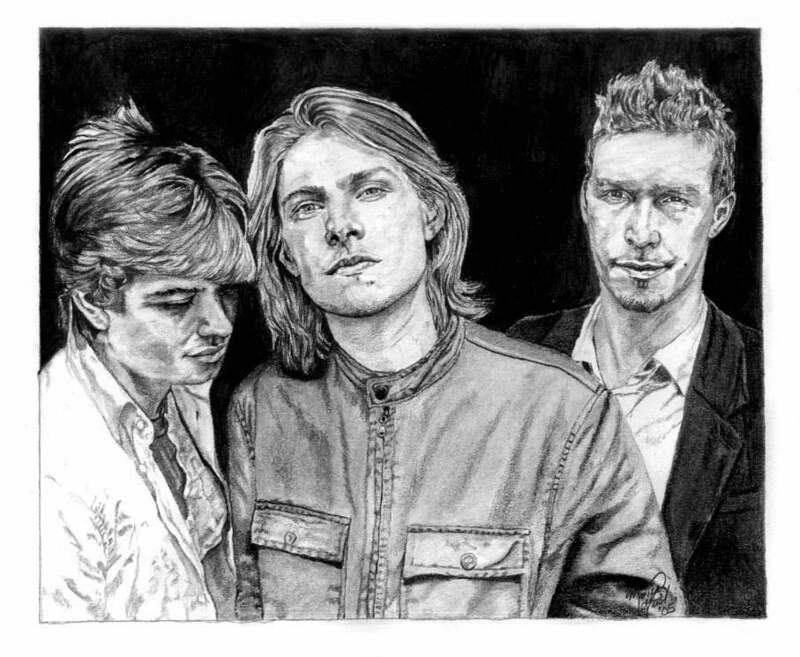 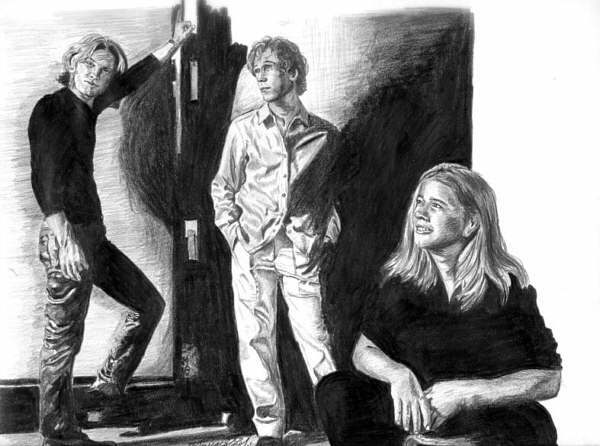 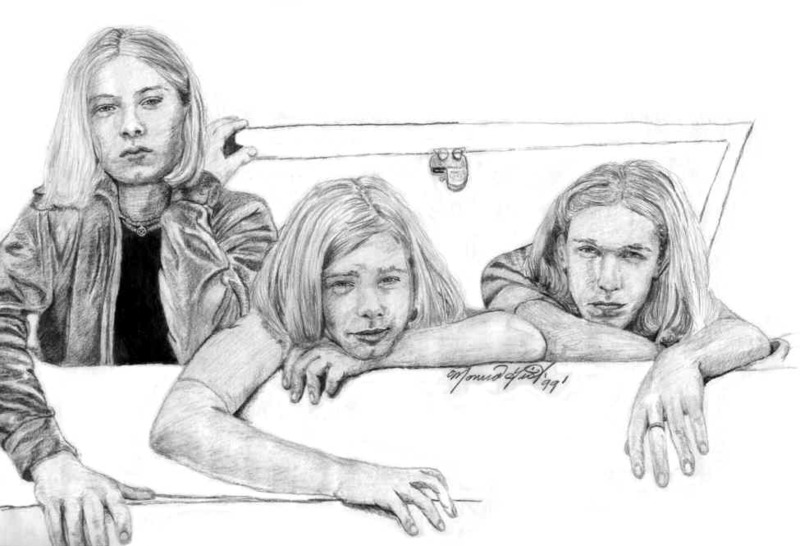 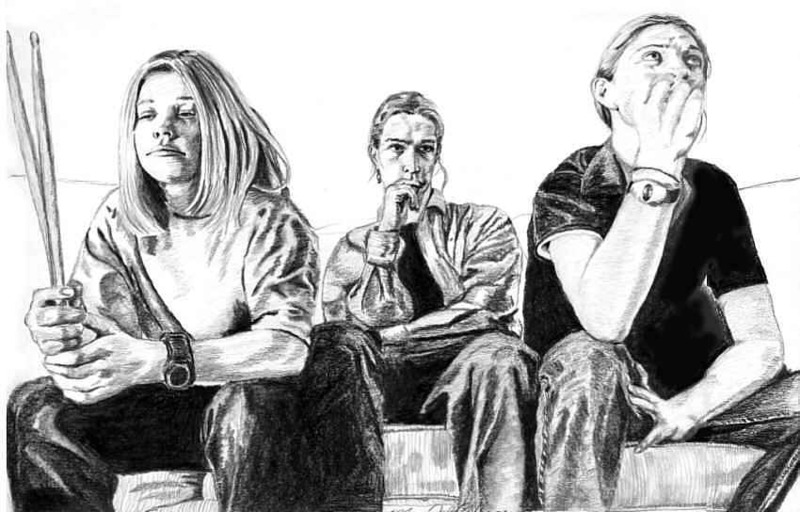 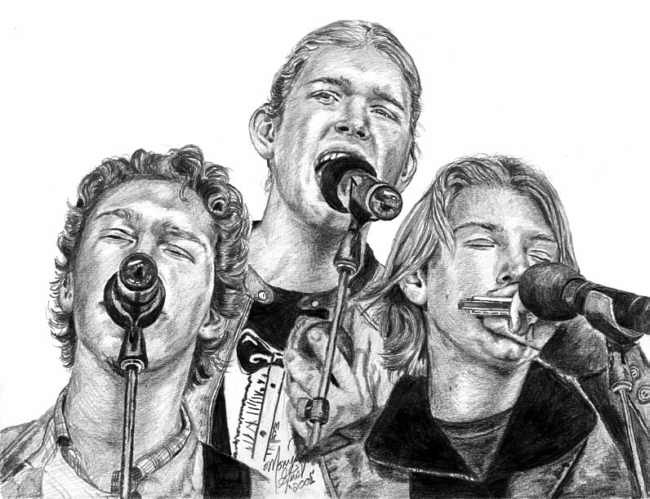 This page consists all of my pencil drawings I have done of Hanson. 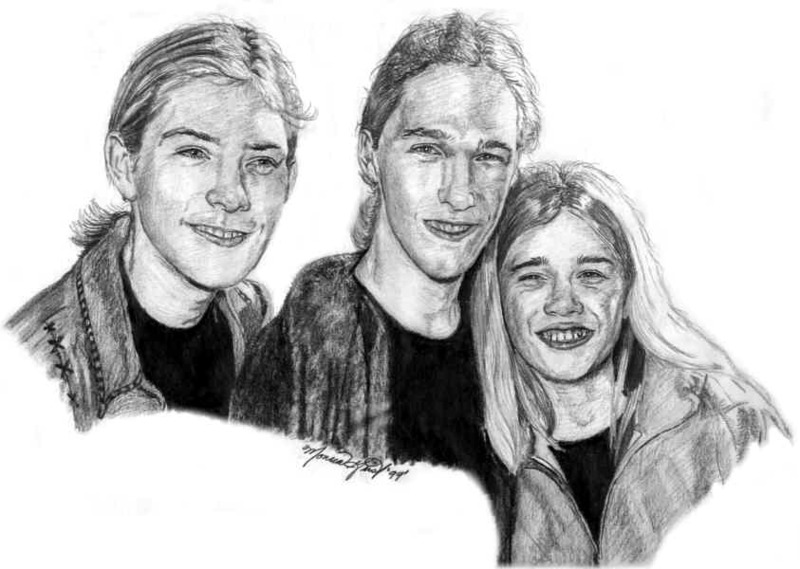 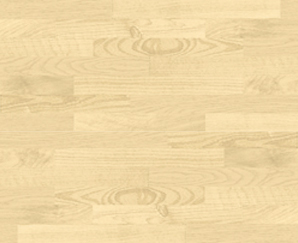 If you want to see a larger view of drawings just click on the pictures below. 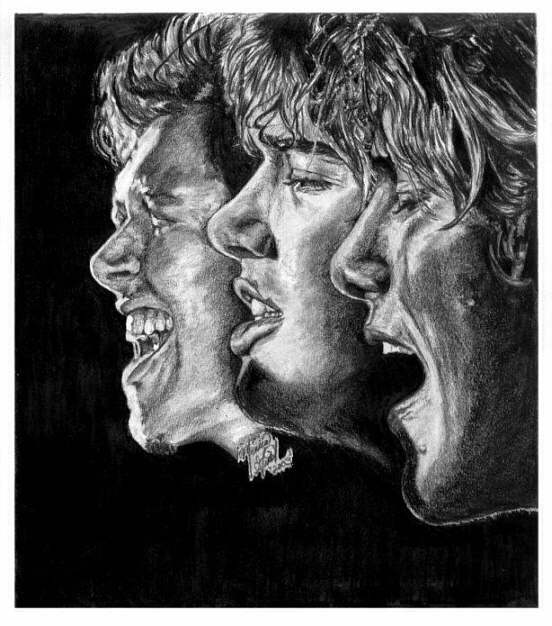 There will be more drawings to come! 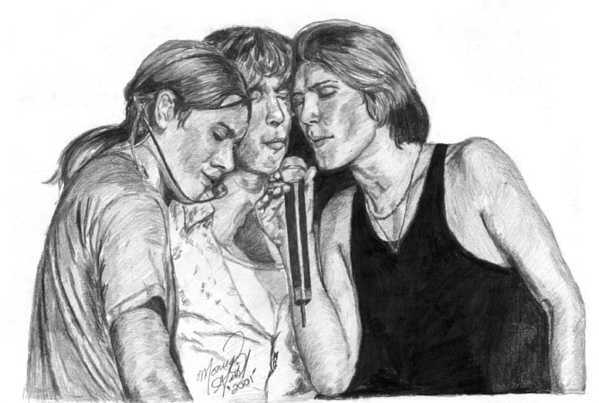 Enjoy the view! 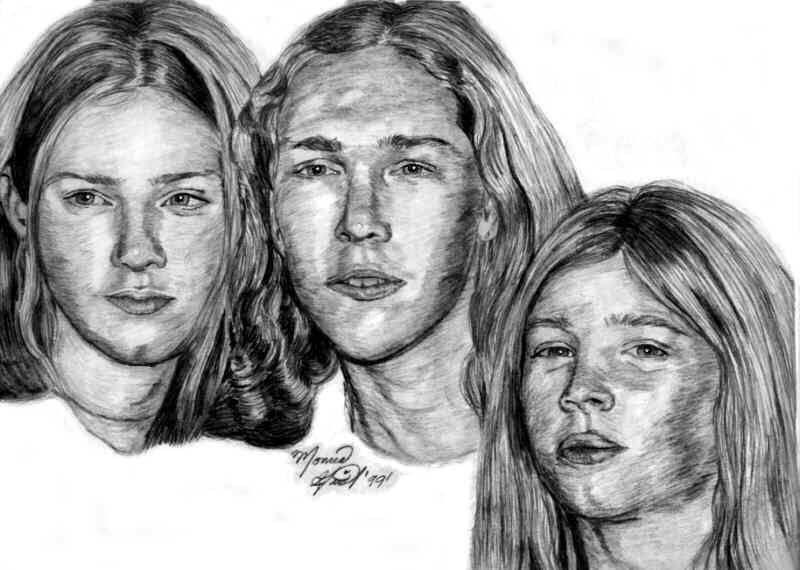 MY PENCIL GALLERY OF THE AMAZING HANSONS! 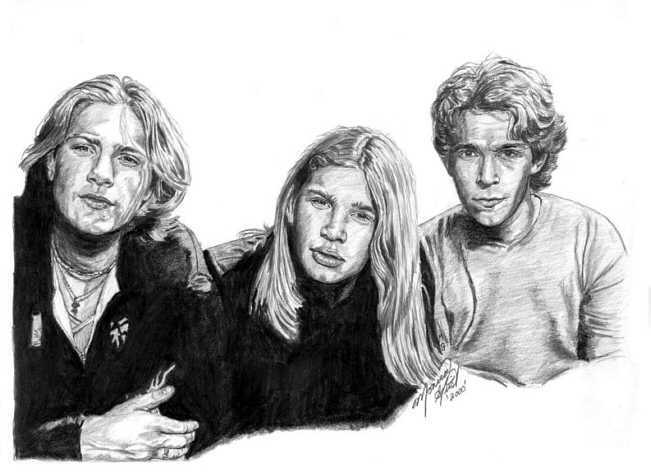 All drawings done by Monica Geist. 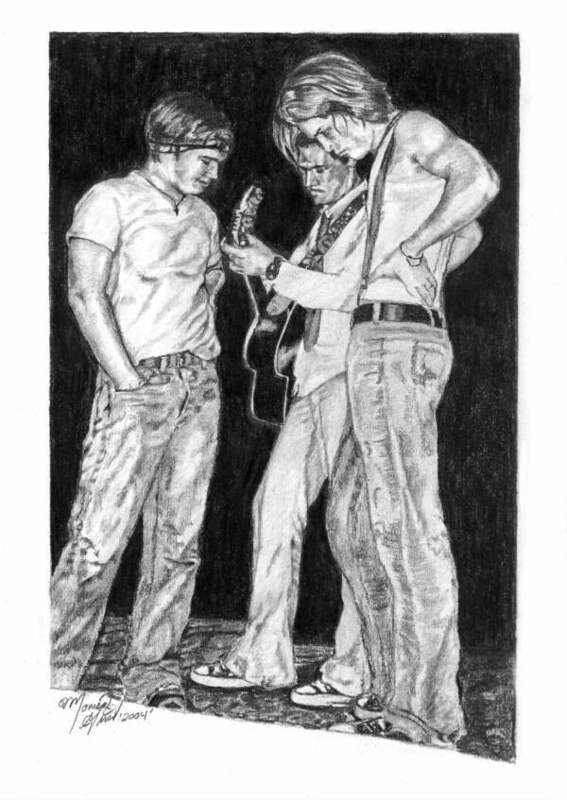 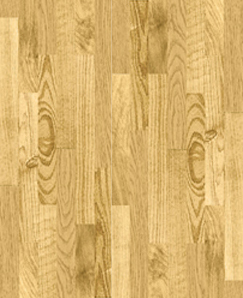 Click on these links to see the other Pencil Galleries! 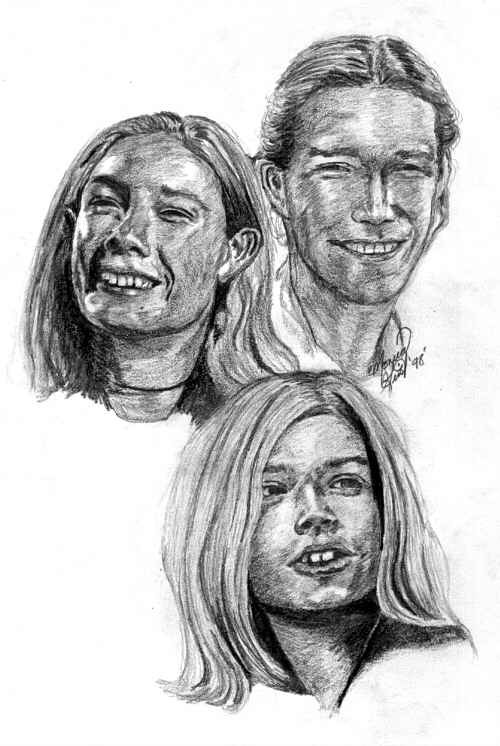 Back To Main Pencil Gallery Page! 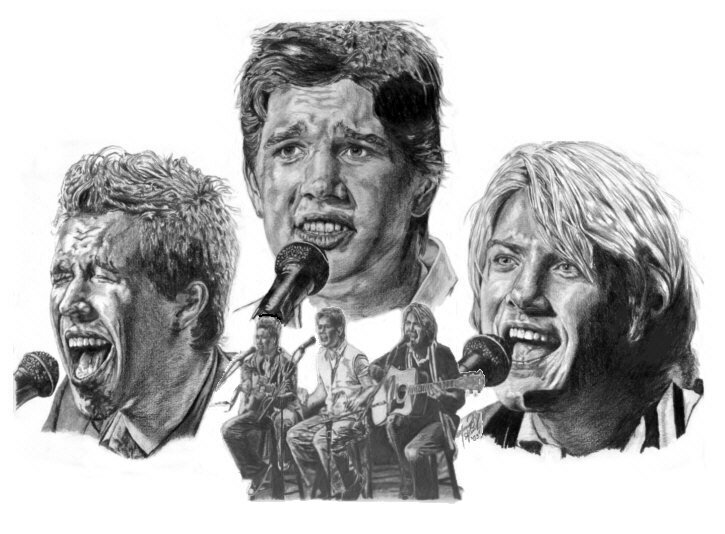 Pencil Gallery Of The Amazing Ike! 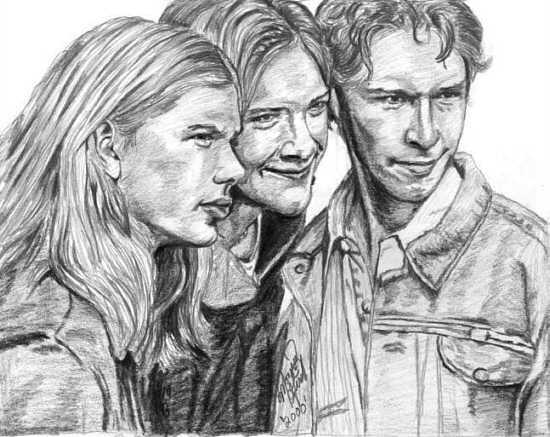 Pencil Gallery Of The Amazing Taylor! 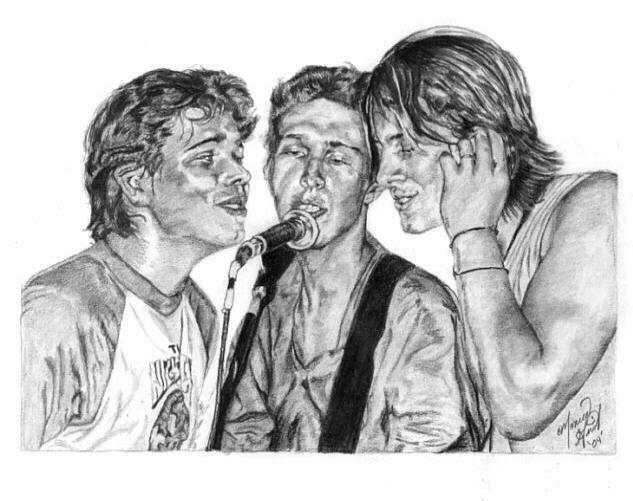 Pencil Gallery Of The Amazing Zac!